Bertazzoni’s exclusive dual control power burner in cast brass delivers high-efficiency performance froma delicate low simmer to full power (750 – 18,000BTUs) with best-in-class heat-up time. The one-touch, child safety ignition system lets you light and adjust burners with one hand. The thermocouple safety system automatically stops the gas flow if the flame goes out, even when electricalpower is cut. 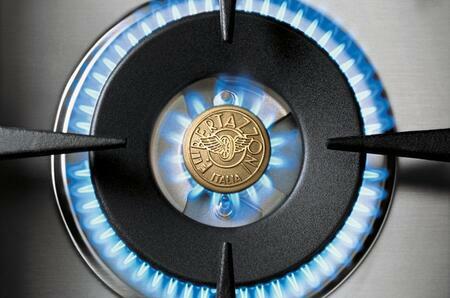 Bertazzoni’s exclusive dual control power burner in cast brass delivers high-efficiency performance from a delicate low simmer to full power (750– 18,000 BTUs) with best-in-class heat-up time. 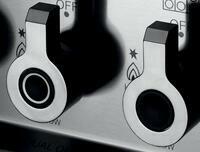 Control reliable ignition systems with all the Bertazzoni safety features. 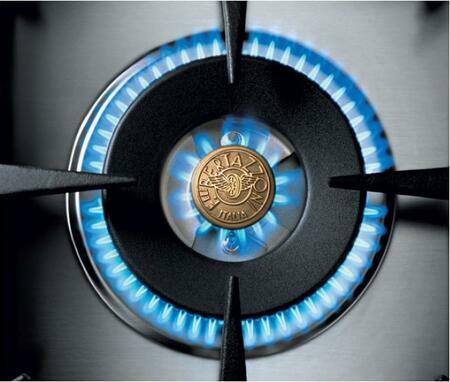 It great to have a gas cooktop with 6 burners as it allows us to cook more food at once. Having owned a cooktop with only 4 burners I would say that this one is definitely a huge upgrade. The burners are very powerful all packed in a great design that works great for our needs. Having had used this for a few months now, I am completely satisfied and would recommend this to others. IT WAS SHIPPED AND DELIVERED VERY QUICKLY AND CAME WITH A FEW GREAT ACESSORIES. LP CONVERSION KIT MIGHT COME TO BE USEFUL AND ITS NICE NOT TO HAVE TO PURCHASE IT SEPARATELY. We bought this cooktop along with other kitchen appliances. So far, we are very satisfied. It`s strong enough to handle a lot of cooking. Very easy to keep clean and most of all, delivers plenty of heat to all the burners. It has so many features and works great whether I’m cooking small dinner or a big family meal. I would have never brought if. But it caught my Husband and My attention after viewing it in store. We agreed and we have received so many compliments. I love to cook and the heating elements responds to my temperature needs without fail. The look is amazing. It's easy to use and I have not had a single problem with it yet. Cleans beautifully. Heats just right! Love it!!. This cooktop looks beautiful. It is even better than I had anticipated. The cleanup is so nice and it looks great in my kitchen. The temp settings are perfect. I looked at several, but this one seemed to suit all my needs. My old cooktop did not heat as well as this one. Installation was a breeze without much modifications. I researched about many cooktops before buying, and after purchasing this and using, I knew I made the right choice. Looks professional and love where the knobs are placed. So far, I am very pleased. 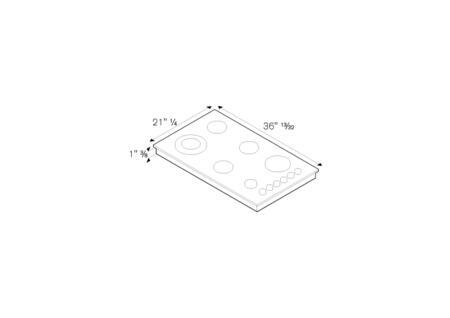 Cooktop was easy to install and works well. I can get things done so much faster than I ever could with my old cooktop. Another welcomed addition from Bertazzoni. 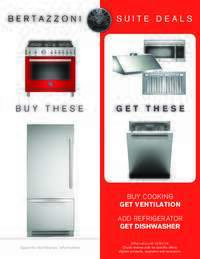 Wall Ovens & Cooktop Combos - The New Range Replacement? 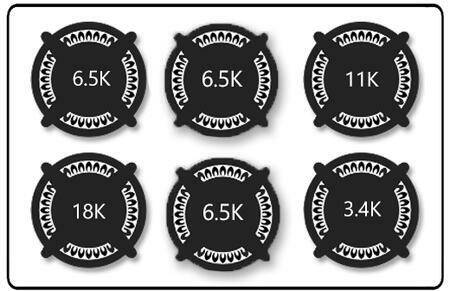 What is the Difference Between Gas vs Electric vs Induction Cooktop/Ranges?